Depending on what gate you decide on, we have a range of furniture and fixings for a variety of different types of gates. 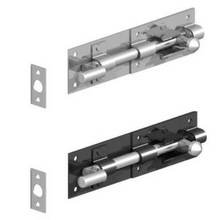 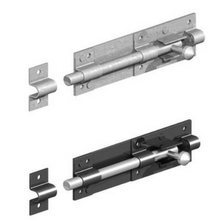 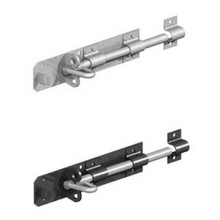 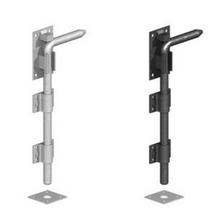 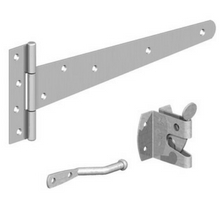 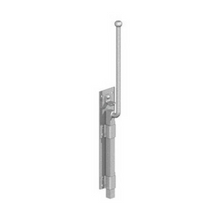 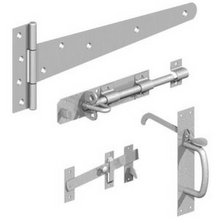 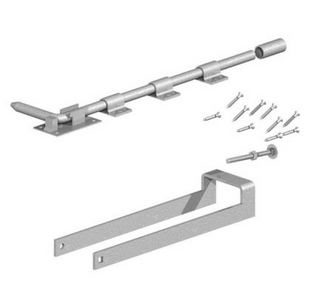 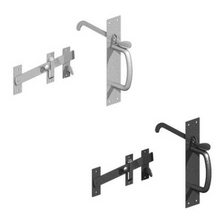 Take a look at our range of Bolts, Hinges, Hooks, Latches and Locks below. 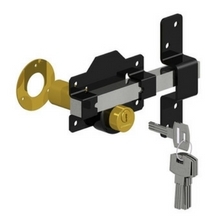 For more information then please do contact your local branch and they will be happy to assist you. 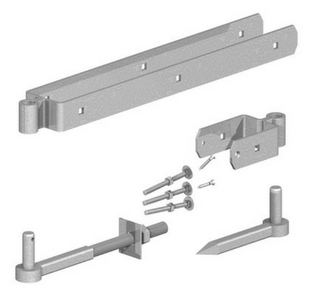 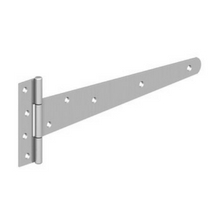 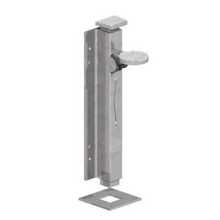 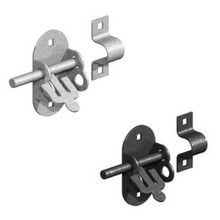 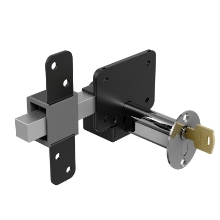 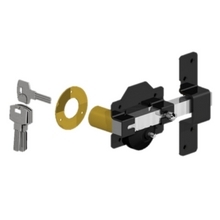 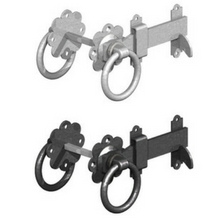 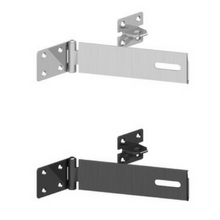 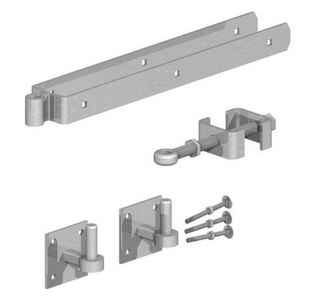 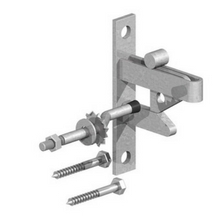 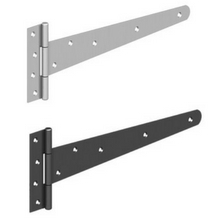 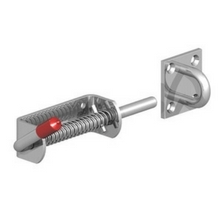 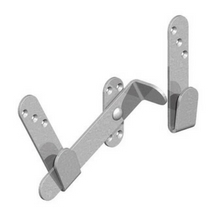 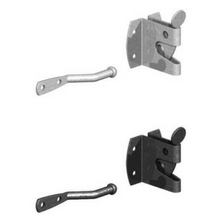 Includes: 1 x Pair 14" Medium Tee Hinges, 1 x Medium Auto Catch, Fixings to suit. 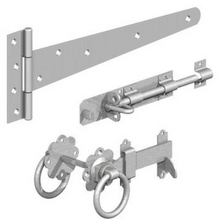 Includes: 1 x Pair 18" Medium Tee Hinges, 1 x Heavy Suffolk Latch, 1 x 6" x ½" Brenton Padbolt, Fixings to suit. 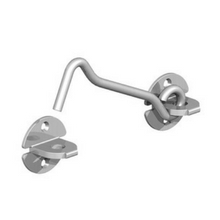 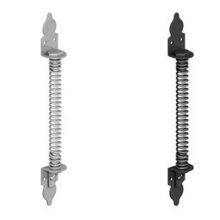 Includes: 18" dropbolt, 14" throwover loop and fixings. 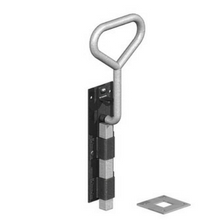 Perfect for use with pairs of pedestrian or driveway gates. 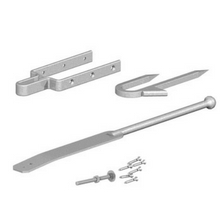 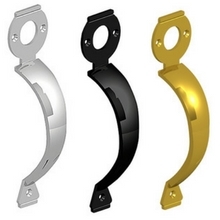 Hook to bolt size: 13"
Set Includes: 2" x ¼" top band, 5" x 2" x ¼" bottom band, hook to bolt, hook to drive and fixings.